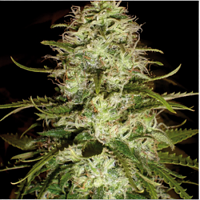 Green Crack Feminized Cannabis Seeds by Garden of Green Seeds: Very few strains compare to GREEN CRACK for its energy and focus. This phenotype has a potent citrus smell that seems to transcend into the taste which produces a sweet and smooth flavor with an intense lemon after taste. Just a few hits leave you feeling awakened and alert. 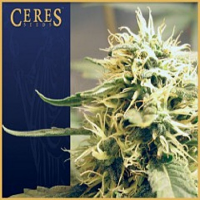 Her superb tight bud structure and above average production make her a great choice for any grower.